By default, Linkurious is configured to connect to a Neo4j database at 127.0.0.1:7474. Linkurious is able to connect to several graph databases at the same time and lets you switch from one database to another seamlessly. 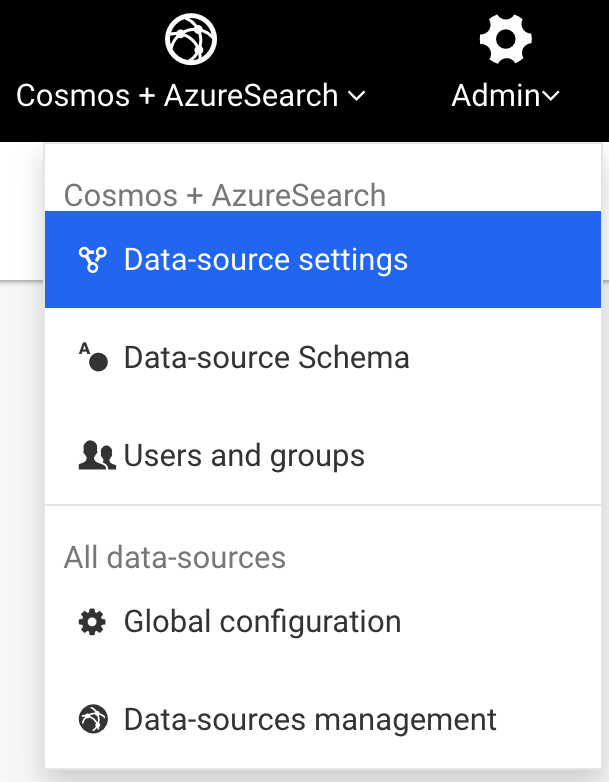 You can configure your data-sources via the Web user interface or directly on the linkurious/data/config/production.json file. Submit the changes by hitting the Save configuration button. Edit the configuration file located at linkurious/data/config/production.json.